Lochnagar from Invercauld. July 2007. Sgurr Mor and Beinn Liath Mhor Fannaich. July 2007. Dun da Gaoithe on a weather border. July 2007. Beinn a Chrualaiste. August 2007. Scenic Route to An Ruadh-Stac. September 2007. Non-scrambling Liathach. Mullach an Rathain from the west. September 2007. Still chasing the sun – Beinn Eighe. September 2007. Ben More from the NE – a collection of days. Central Cairngorm Plateau. November 2007. 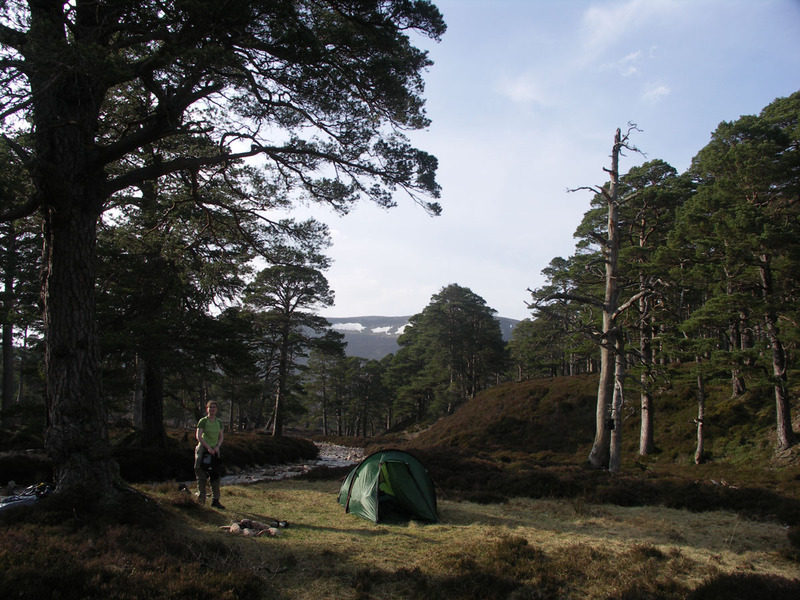 Day 2 – Ben Macdui and freezing southerlies. Day 3 – Sgor Gaoith, a summit finally seen. December 2007.